← Why it’s simply impassible! 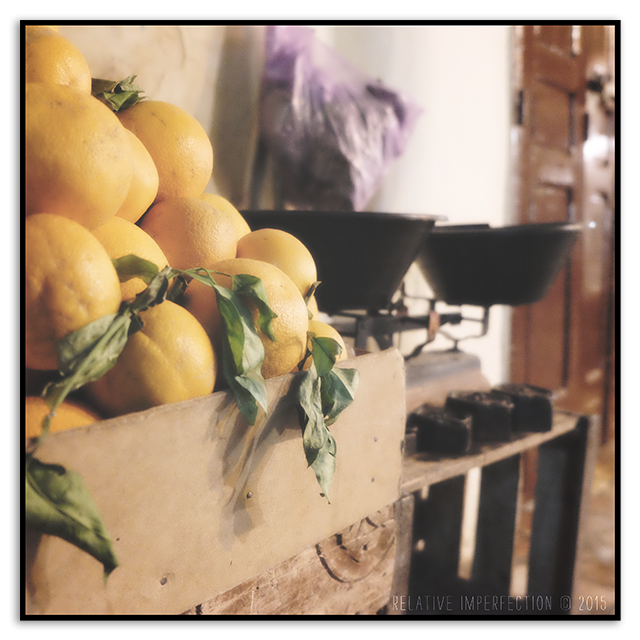 This entry was posted in Photography and tagged balanza, beautiful morocco, fruta, market, Maroc, marruecos, mercado, morocco, naranja, naranjas, Orange, oranges, scale. Bookmark the permalink.